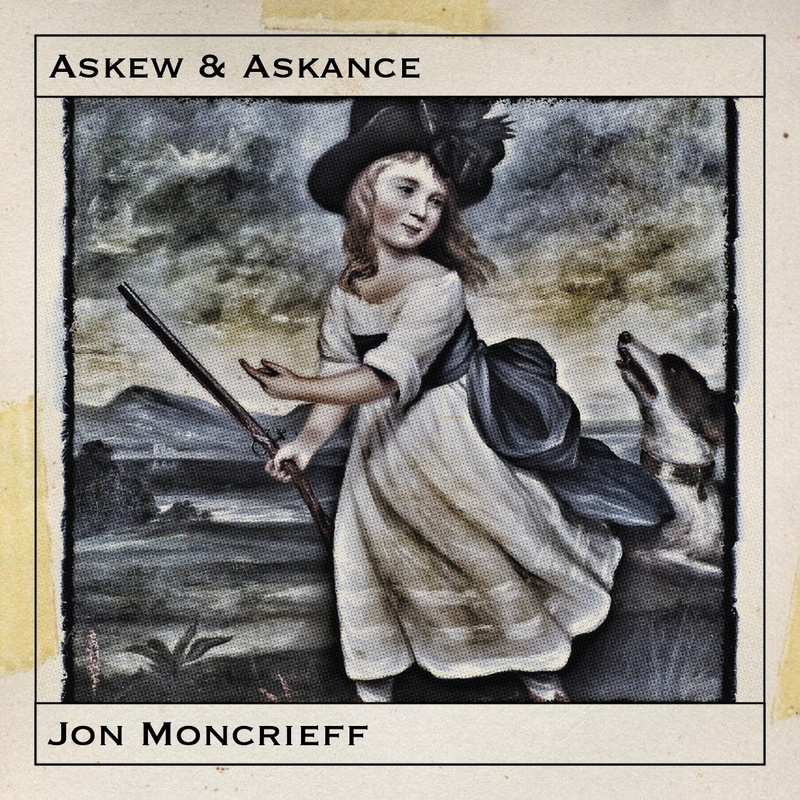 I’m just uploading the files for Askew & Askance, my third album, to CD Baby for onward distribution to all good download outlets. That’s some 763Mb of files so may take some time, maybe overnight. It does mean that it should be processed and available within the next week, just in time for the anticipated Christmas rush. I’ve used Popcorn Maker again, this time to make a slide show of Claude Monet paintings to accompany Summer Morn. I managed to include one or two from Pourville-sur-mer where we spent a family holiday nearly a hundred years after Monet’s visit. You can find it here, should you wish. It was played on BBC Radio Wales last saturday, last item of the show and cut off at the end but I’m proud all the same. Video for Sideslip, another track from Askew & Askance which will be available for download in December. In my pre-teens, to be a Lightning pilot was the best job I could imagine. It would still do if anyone’s offering. The image on the left was my first choice for the cover of Askew & Askance, it is a heavily processed version of the picture you can find here. Since I decided not to use it, but still liked it, I thought I’d share it. Ibsen’s dramatic method to Soundcloud so you can click the links above, search on Soundcloud, or read more here.